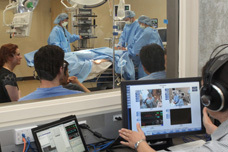 Continuing Medical Education (CME) plays a vital role in for the UC Irvine School of Medicine. 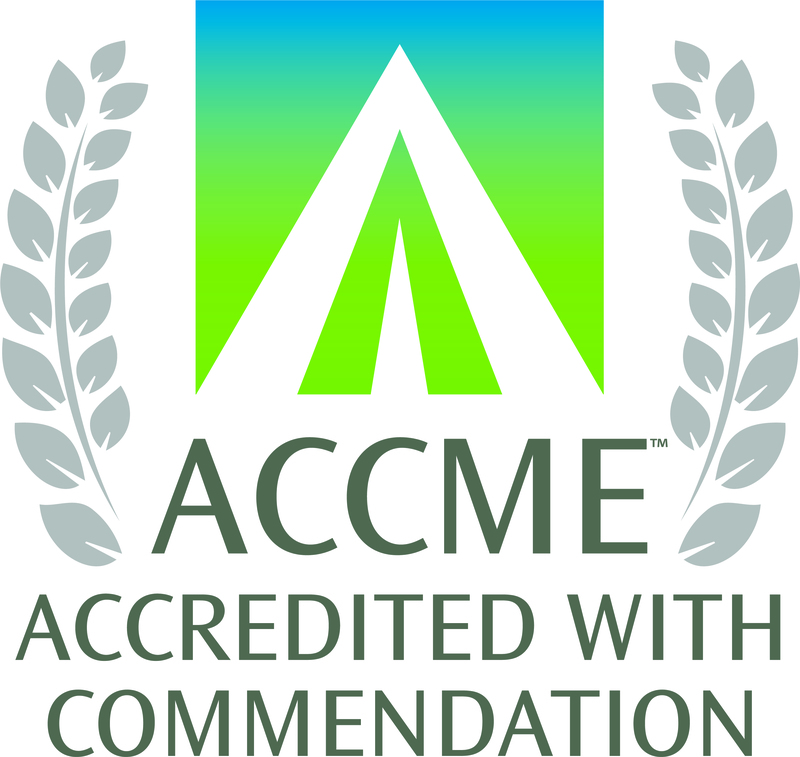 Continuing Medical Education (CME) plays a vital role for the UC Irvine School of Medicine. It has carried the university’s creativity and innovation into program planning and development for the last few decades. Among our CME programs, we have offered courses in robot-assisted surgery, HIV AIDS, women’s health, sports medicine, facial aesthetics, children’s health, and genetic testing, just to mention a few. We also have provided programs in alternative health, healthcare economics, physician leadership and mini-residency programs in robot-assisted surgery and ultrasound, as well as a mini MBA program for physician leaders. We continue to serve clinical departments as a valuable educational resource and are an essential part of the quality framework for the medical school and UC Irvine Health. We continue to be responsive to the ever-changing healthcare environment. The CME program is comprised of physicians appointed by the Academic Senate except for two members who are appointed through outside recommendation, according to the School of Medicine's Executive Committee bylaws. The CME program is governed by the Committee on CME, which reports monthly to the School of Medicine's executive committee and reports annually in writing to the executive committee of the Academic Senate. The Committee on CME is empowered to make decisions on all matters relating to the CME program. The CME program conducts traditional live conferences, however the focus is shifting to other innovative and interactive educational formats. This ensures that methods are selected based on physician need and desired results. Some activities can be viewed via the Internet as enduring materials. We continue to offer live hands-on activities, such as our mini-residency program in urology and our MOCA program in anesthesia.